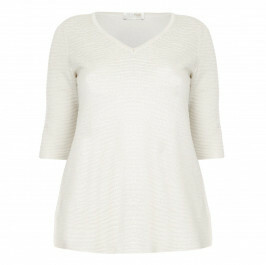 When it comes to knitwear sometimes simplicity and quality is key. 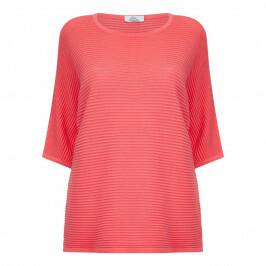 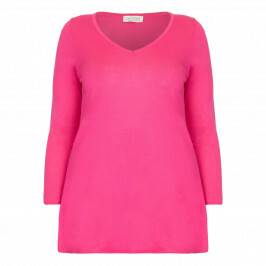 Karin makes high quality classic cotton blend knitwear in a range of gorgeous colours and styles. 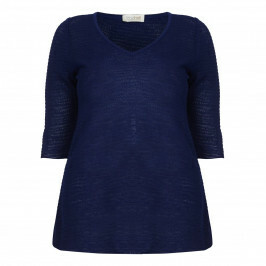 When you want high quality machine washable knitwear that will look fantastic and last several seasons, look for Karin. 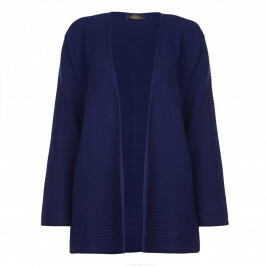 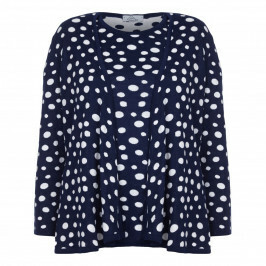 Karin makes knitwear that’s specifically proportioned for the plus size woman so it’s long on length and ultra-flattering. 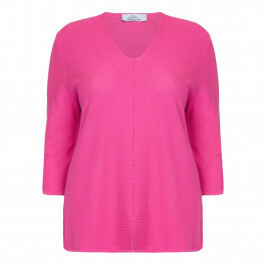 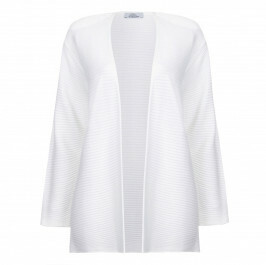 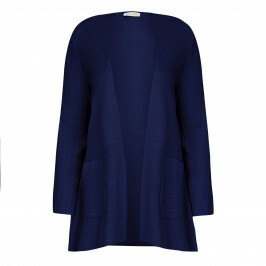 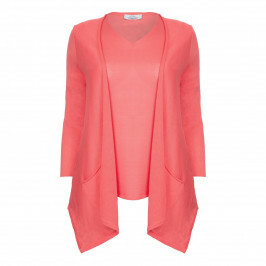 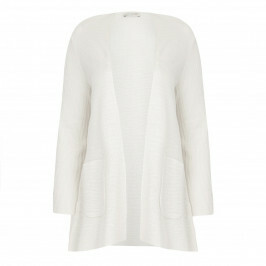 High quality materials, attention to detail and a comfortable fit are what the Karin knitwear collection is all about. 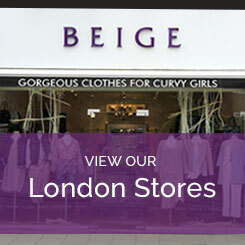 Buy Karin clothing online or call into one of our London stores.